Provide much improved lead times. Bend bar lengths in any RAL colour. 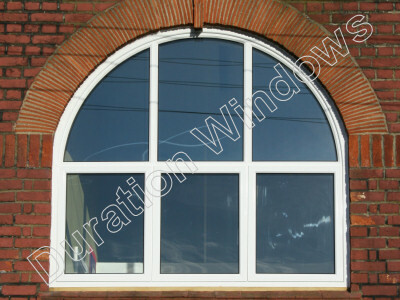 Manufacture almost limitless window styles. Create curves with a diameter as small as 600mm. Bend polyamide thermally broken aluminium bar lengths up to 7 metres long. Store jobs on the machine so that future bends can be exactly matched to previous jobs. Be a one-stop-shop - let Duration handle all your window & door needs.